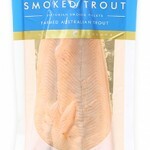 Available In 100g, 200g, 500g & Full Sides. 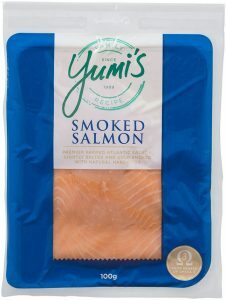 Premium Tasmanian Salmon fillets are smoked with Australian wood chips to create a decadent yet subtle smoked salmon flavour that will be the perfect addition to your next dinner party. 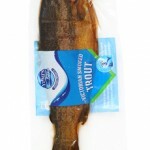 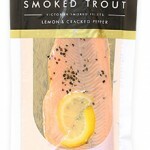 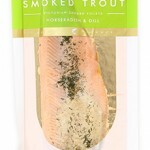 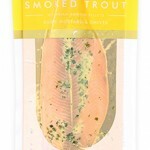 Salmon (97%), Salt, Sugar, Natural Wood Smoke.